For those MRI owners who would like to have multiple magnets covered 24 X 7 with full cryogenic service and magnet warranty/insurance protection, Magnetech will provide a full service contract customized to the site’s needs. 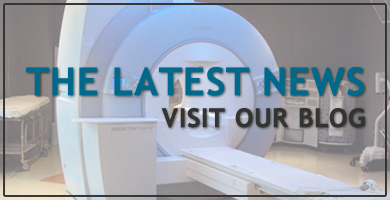 A major concern of any MRI center is sufficient equipment warranty. Magnetech’s service contracts include a complete 24X7 insurance warranty program that extends to all magnet components up to full replacement of the magnet, if necessary. The program also pays for the majority of extra expenses that could arise if a magnet has to be replaced. Our insurance coverage program which is a part of each service contract is a value-added feature that helps provide peace of mind to our customers when they know their investment is protected. "There is no question that there is none better than you for our cryogen services. Hence our 20+ year relationship with you. . . We value the courtesy and friendship that you have extended to us over the years both personally and professionally."